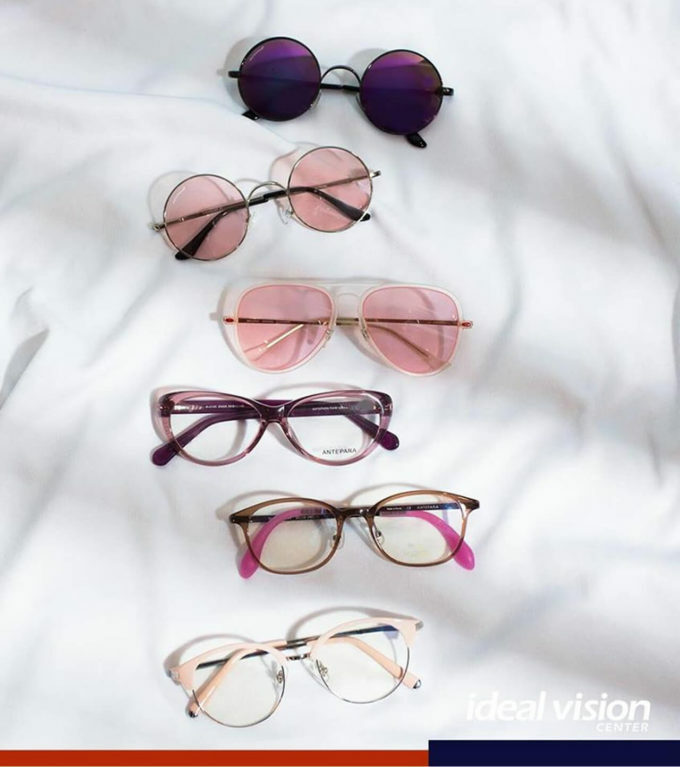 For eye care and eye wear needs. Ideal Vision Center (IVC) introduced a breakthrough concept in eye care and eye wear retailing in the country during 1986. 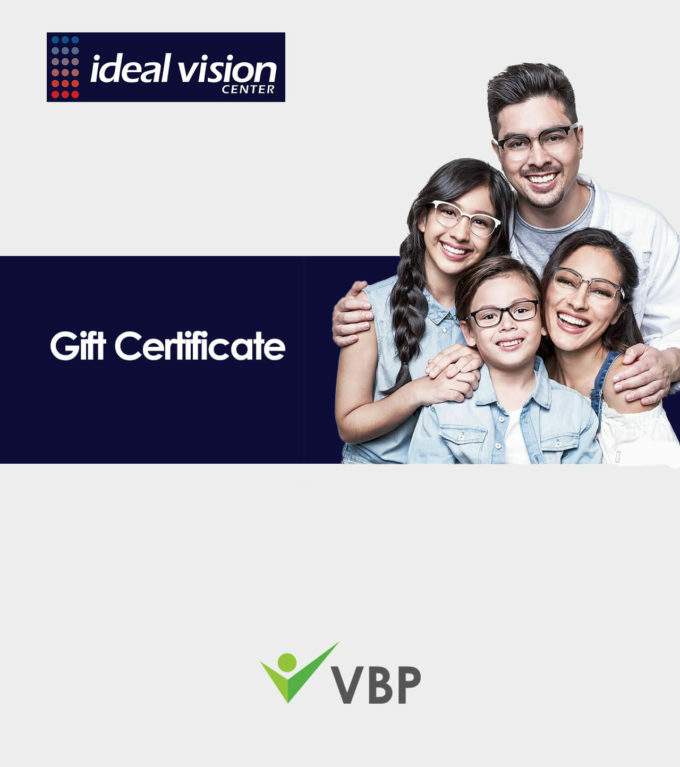 IVC was uniquely conceived as a “one-stop shop” that offers both eye care services and products to serve the countless needs of its customers.